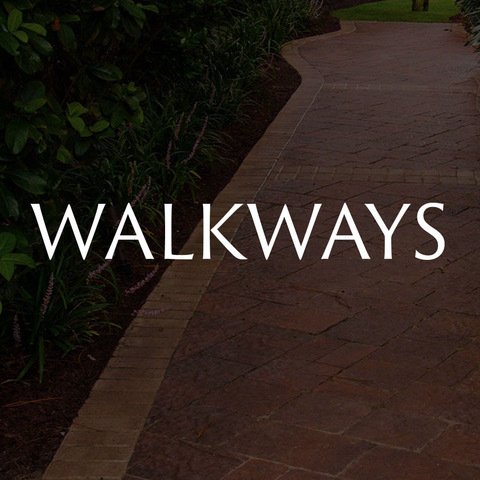 Walkways can be more than paths to specific destinations. 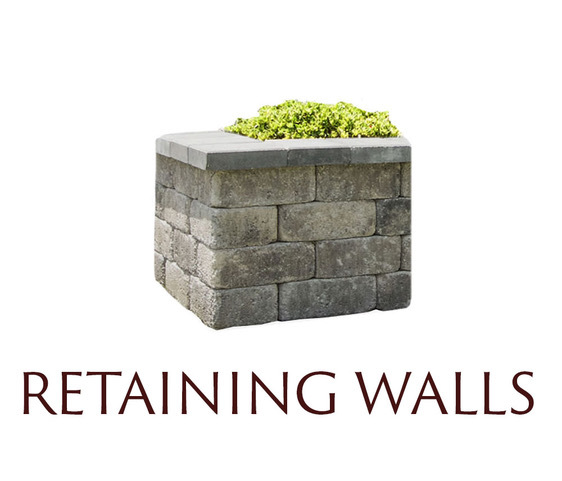 They can create elaborate entryways, add ambience to your yard, border your flower beds, or point the way to a casual stroll. 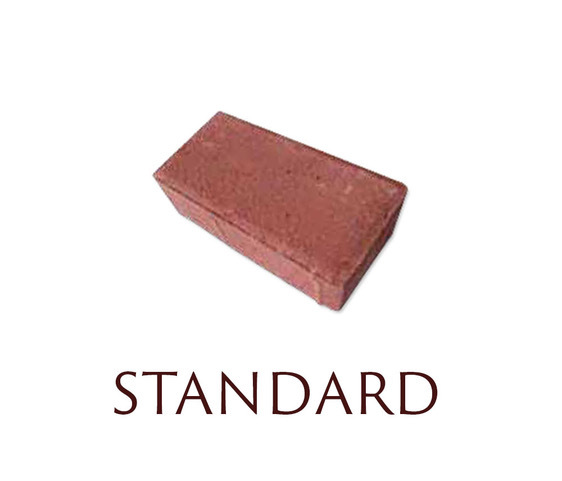 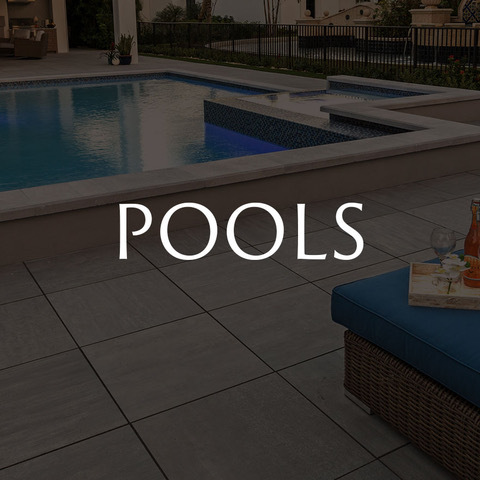 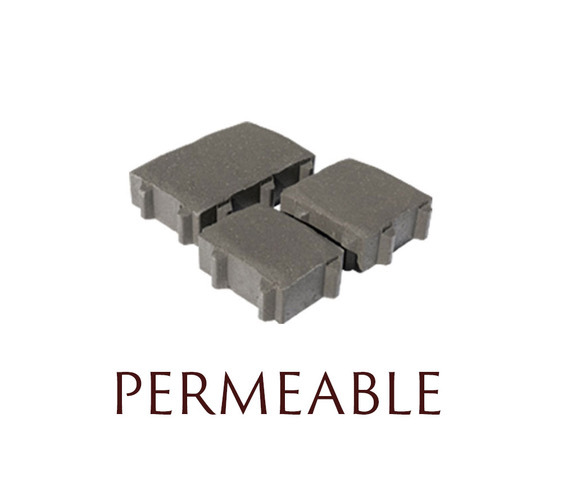 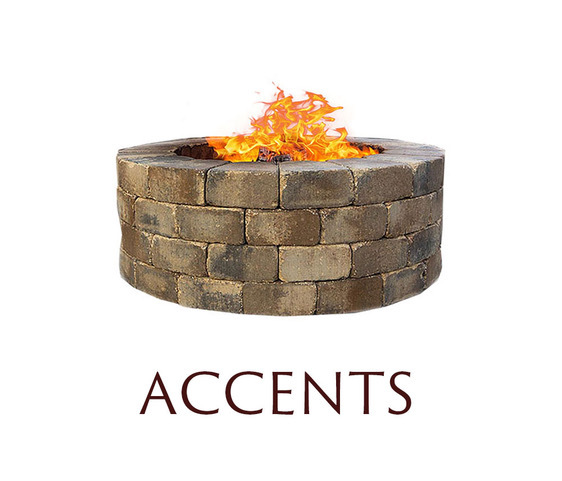 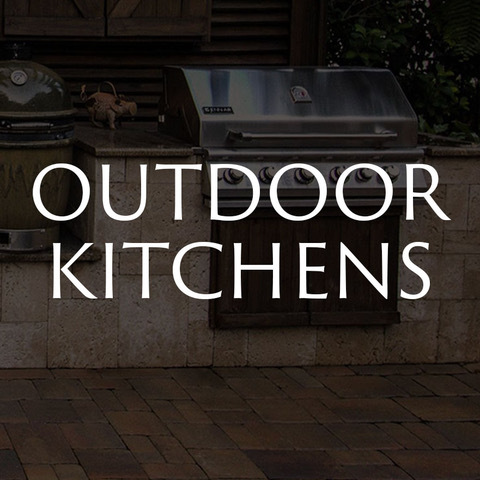 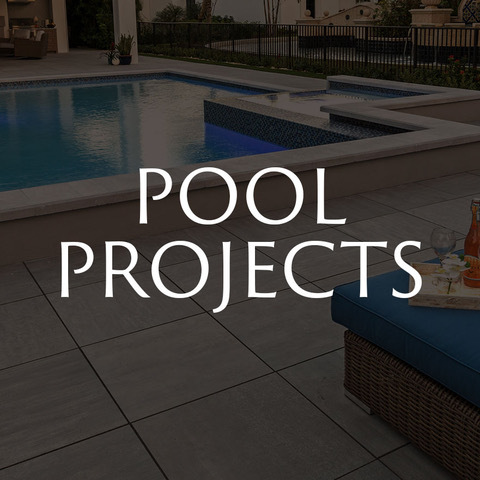 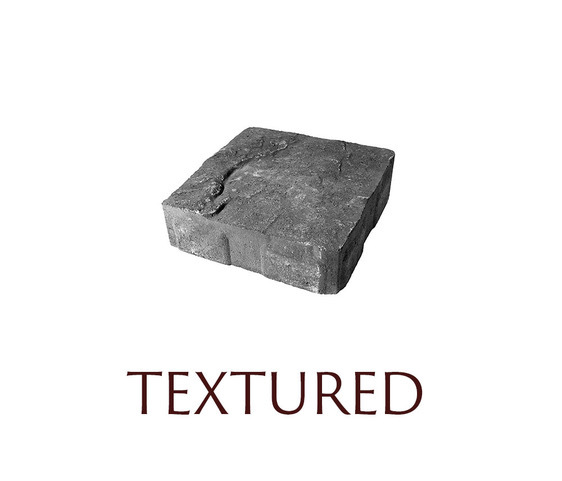 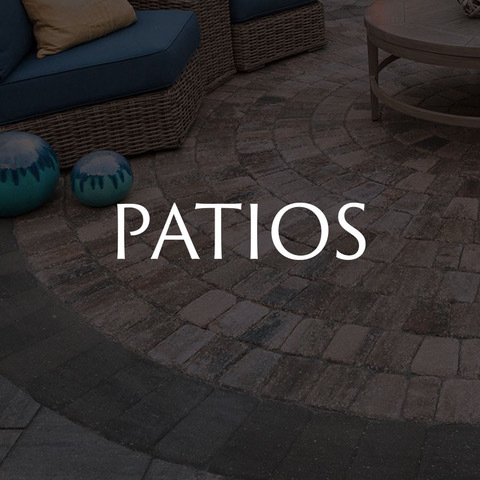 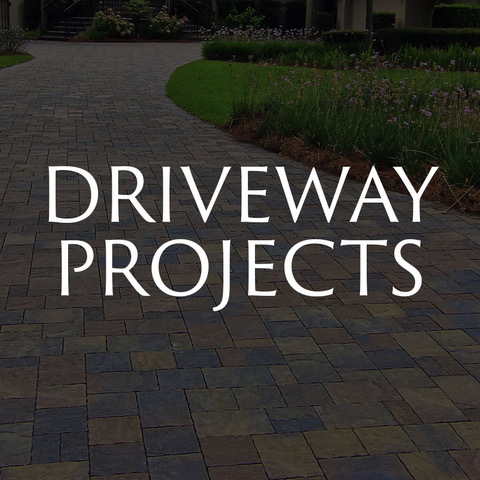 Pavers come in a variety of shapes, colors, and textures, which can create remarkable effects. 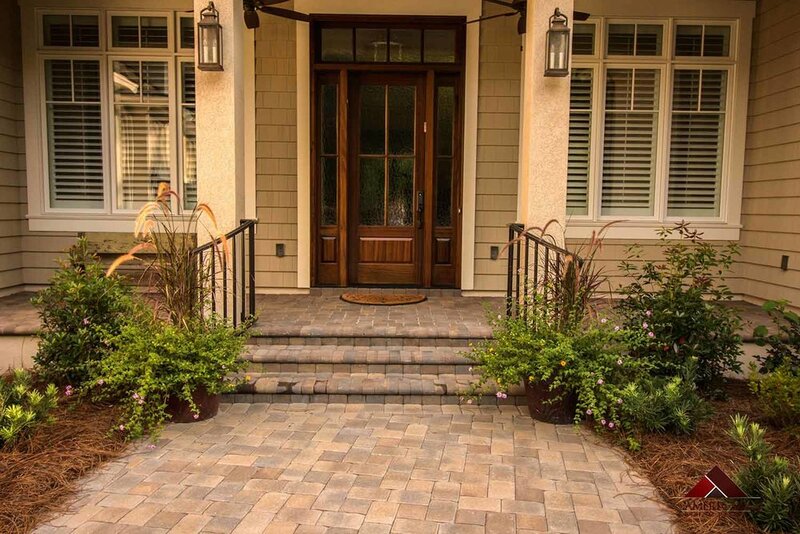 … that generate visual interest to delight the senses and complement your house and landscaping. 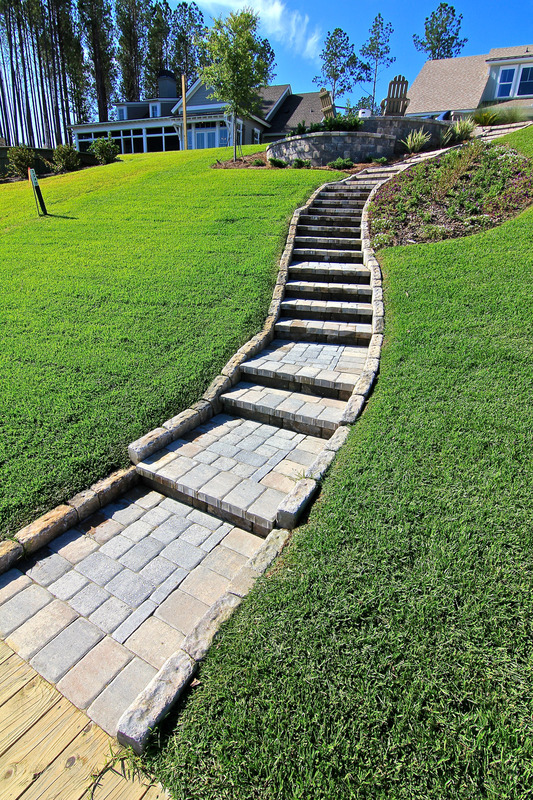 For added variation, include steps and terraces along the path. 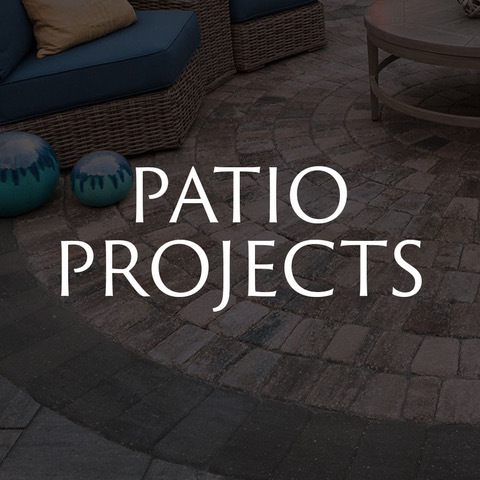 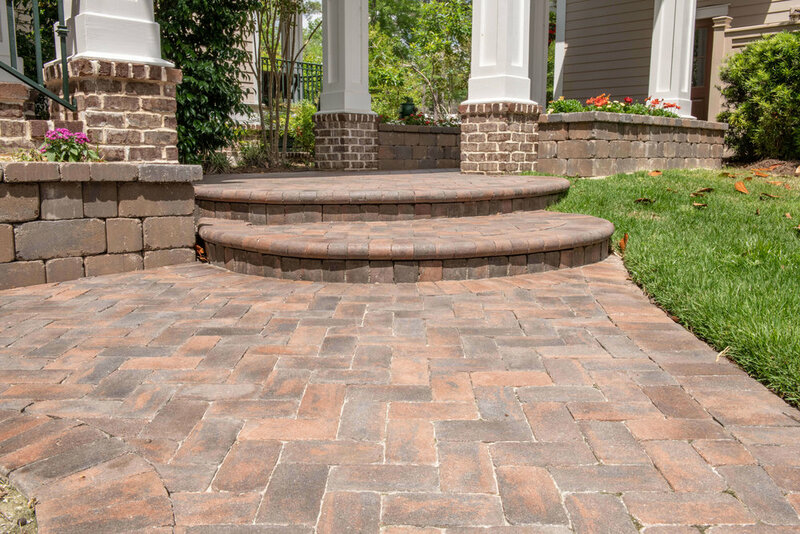 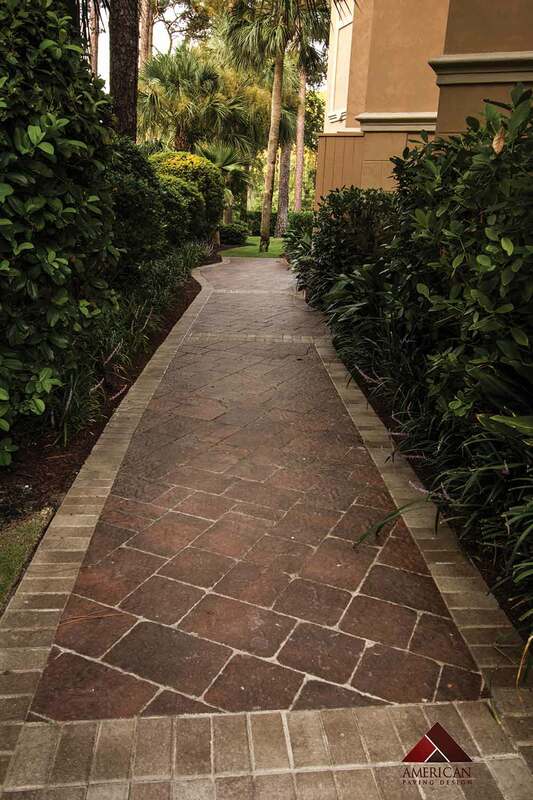 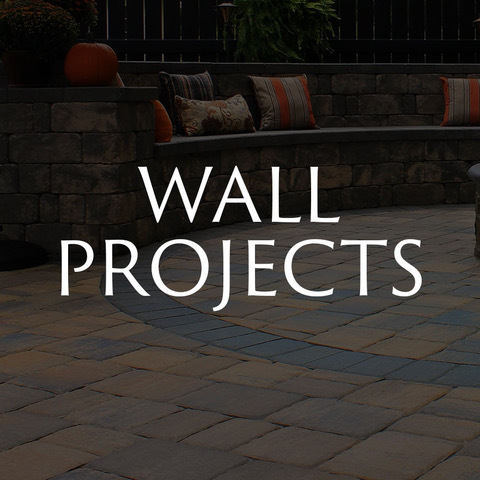 Since pavers won’t crack or break, you can be assured that your walkway will be a lasting work of art! 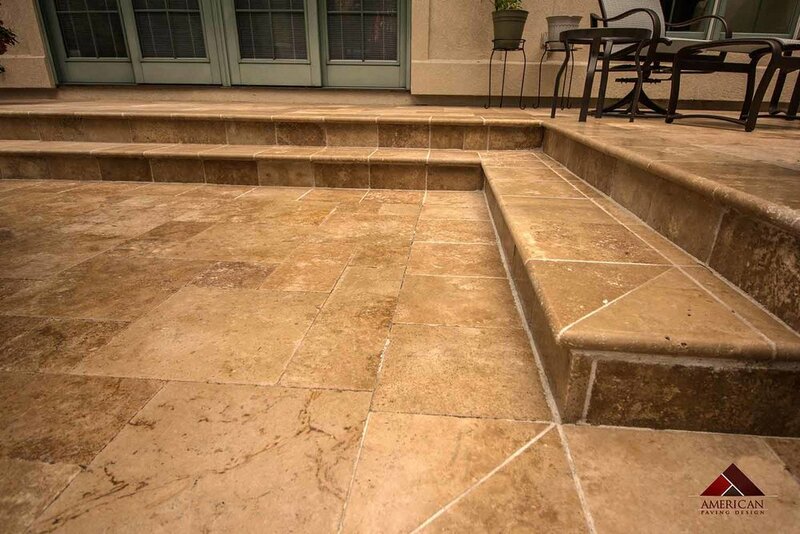 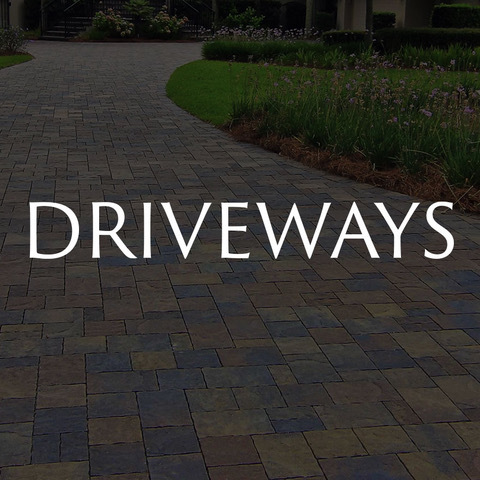 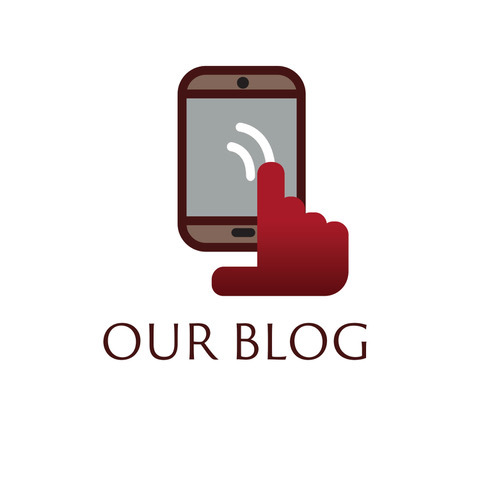 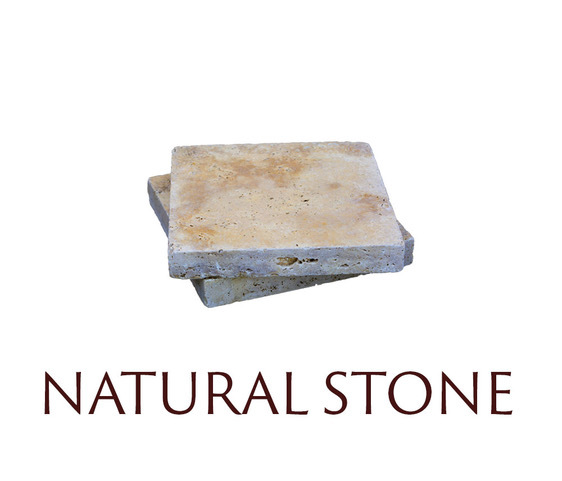 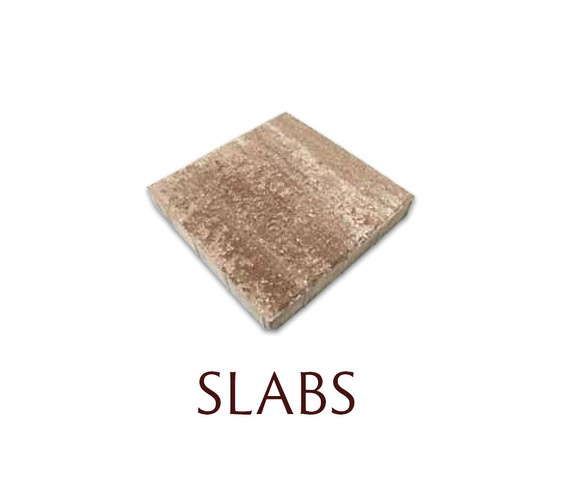 Whether your desires are simple or extravagant, American Paving Design can help you create the walkway for your home. 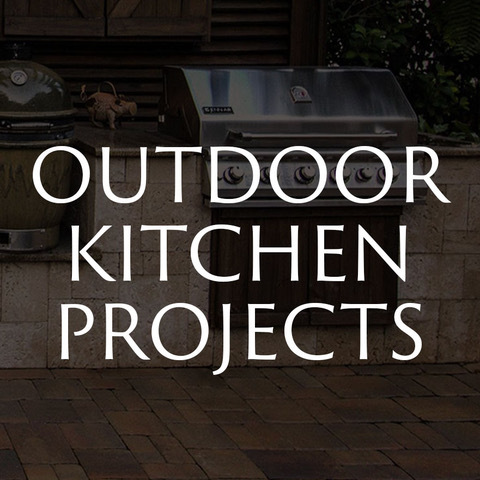 The process is much easier than you might think. 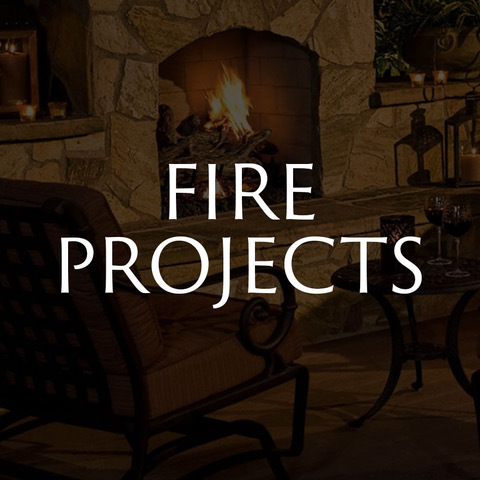 Make an appointment with one of our design professionals. 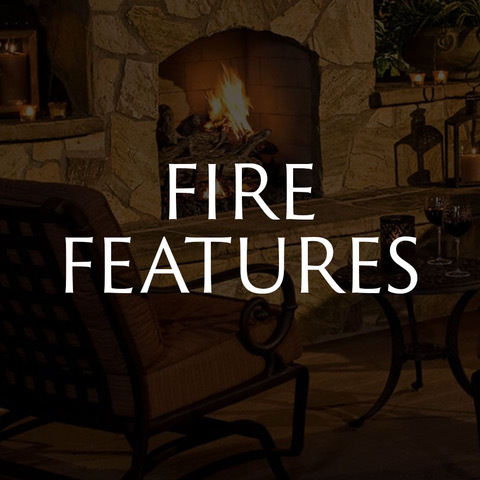 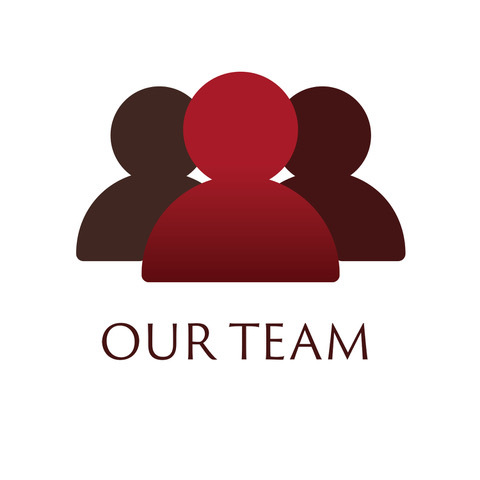 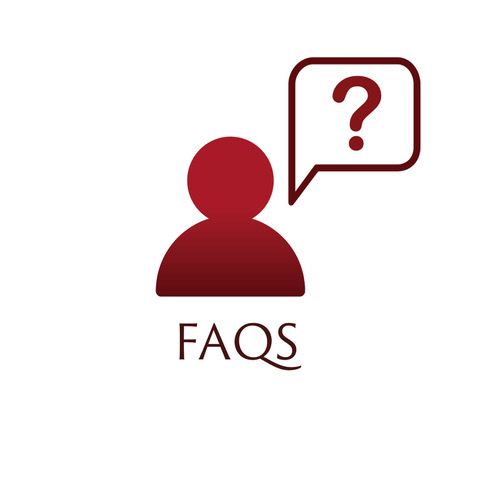 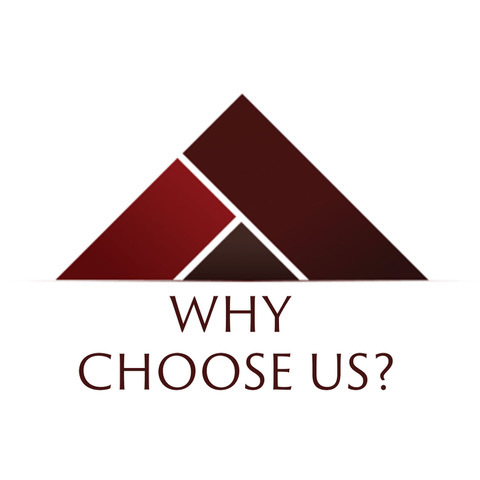 We will come to your home, walk you through the options, and create the perfect plan based on your needs and wants. 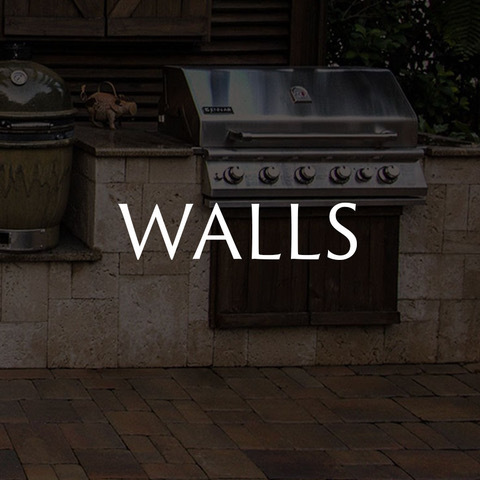 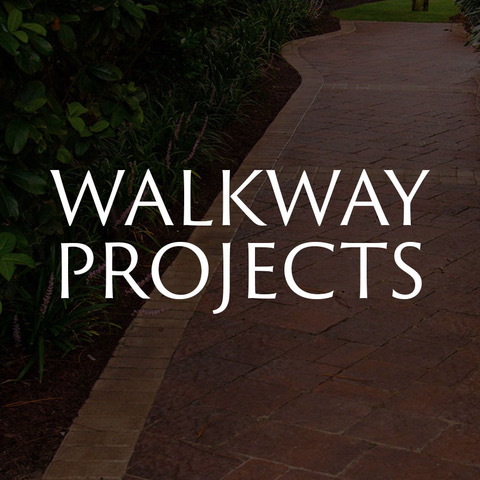 To explore what you can do with walkways, visit our Idea Gallery.